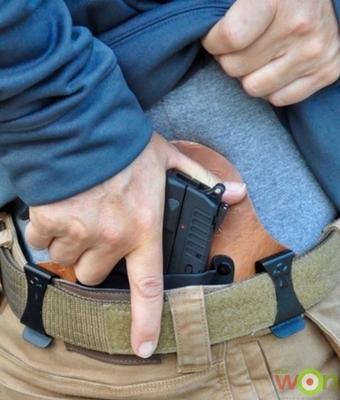 Have you shot Springfield Armory’s 911 Compact Pistol? Our Managing Editor, Michelle Cerino did. Watch to find out what she thinks about it. 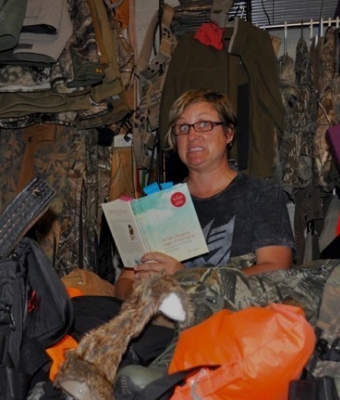 Meet our coloring girl Michelle Cerino — Princess Gunslinger, shooter, writer, hunter, adventuress and most importantly mother and wife. 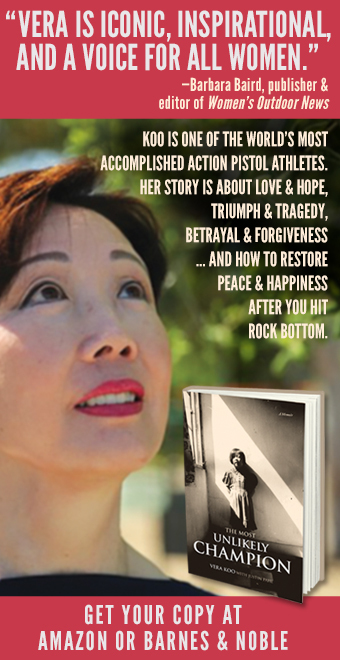 She does more than shoot guns! 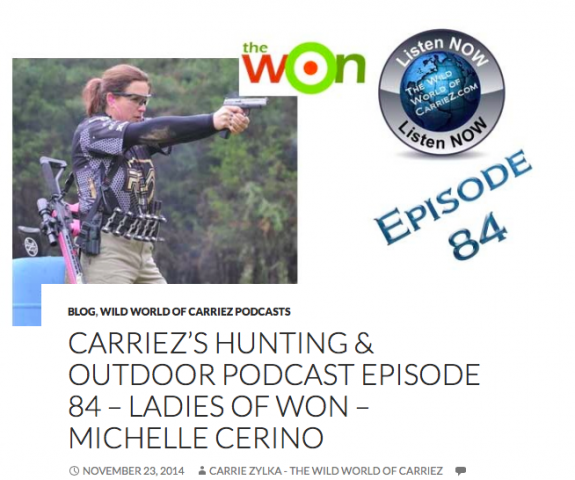 Find out more about our Michelle Cerino in Carrie Z’s cool podcast. 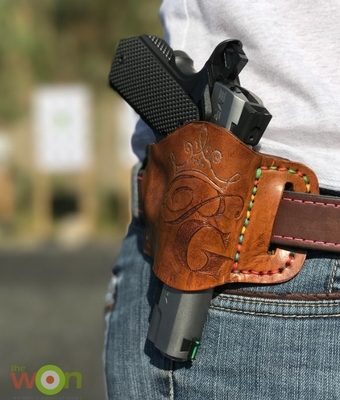 Michelle Cerino (aka Princess Gunslinger) interviews the proprietor of HidingHilda, Dawn Hillyer, on the day of the announcement of a new line of concealed carry purses – the Hero Line. A skull bleacher kit? A chamber flag? 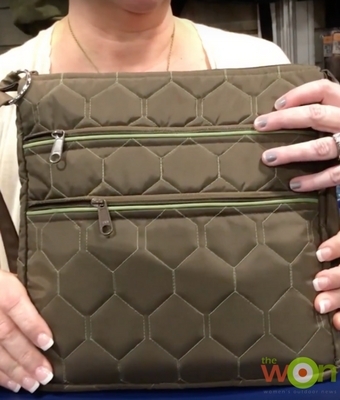 A concealed carry purse? You won’t find these on any 12-days of Christmas list, we bet. 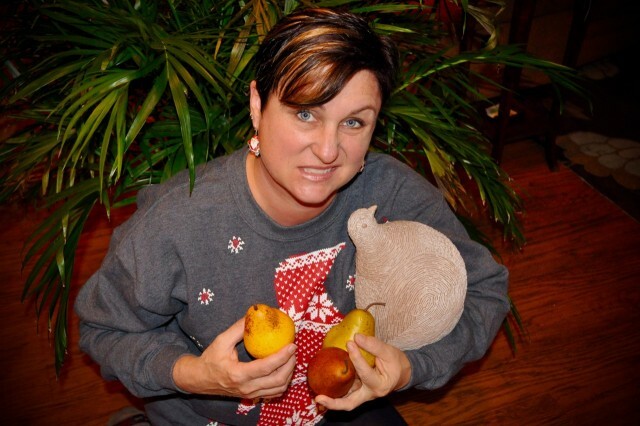 Find out what Michelle Cerino wants for Christmas. Sponsored by Galco Gunleather. 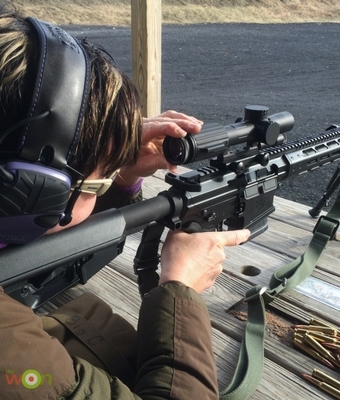 Michelle Cerino does some research and gets down to the basics with this riflescope 101 piece. 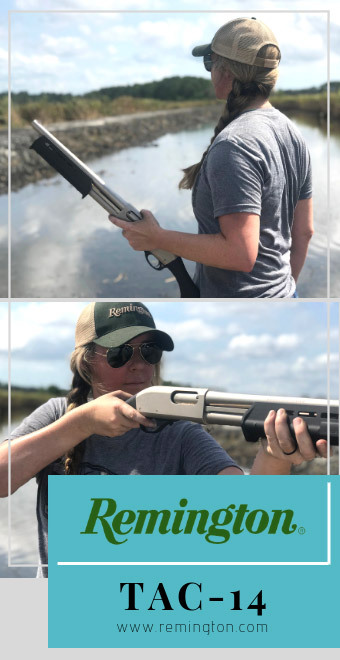 Sponsored by Trijicon. 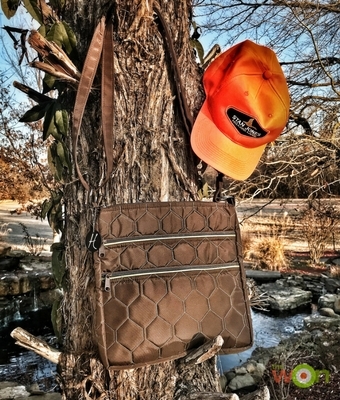 Michelle Cerino heads to the Stan Jones Mallard Lodge with her HidingHilda 3 Zip Messenger for a duck and pheasant hunt. 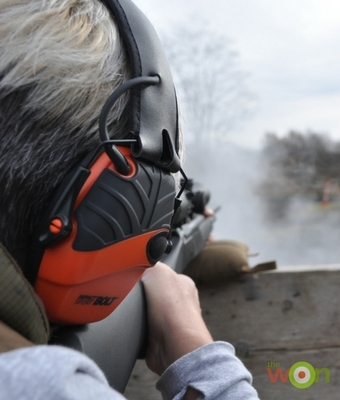 Michelle Cerino takes you along as she prepares her T/C STRIKE for muzzleloader season. 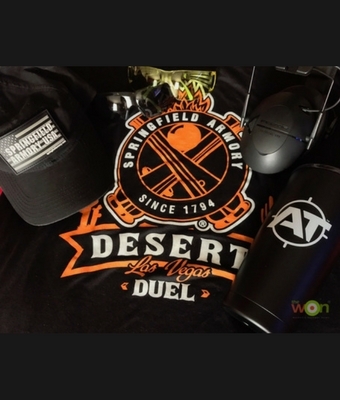 Sponsored by Trijicon. 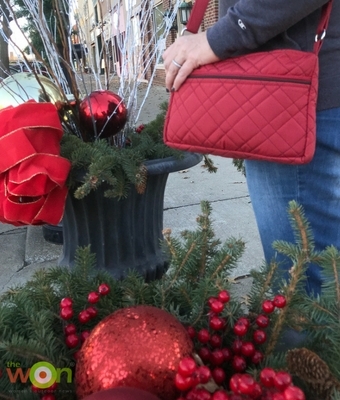 Michelle Cerino brings the HidingHilda Mini Messenger Hipster along on her holiday shopping trips. Sponsored by HidingHilda. 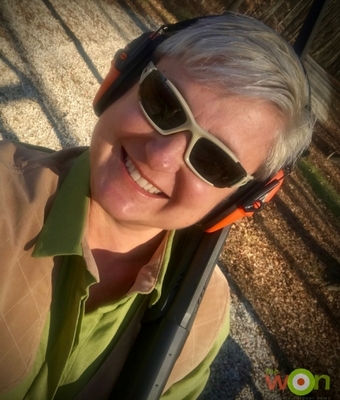 Michelle Cerino tries out the new Howard Leight by Honeywell Impact Sport Bolt Electronic Earmuffs and shares some ideas for wearing them. 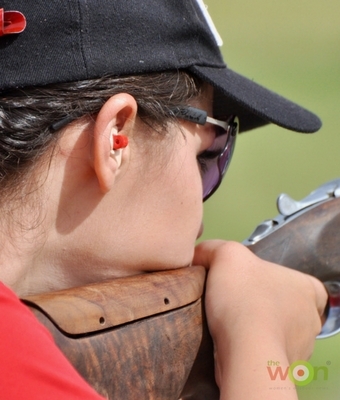 In this photo feature Michelle Cerino travels to Guadalajara, Mexico to participate in the 3rd annual Copa Aguila. 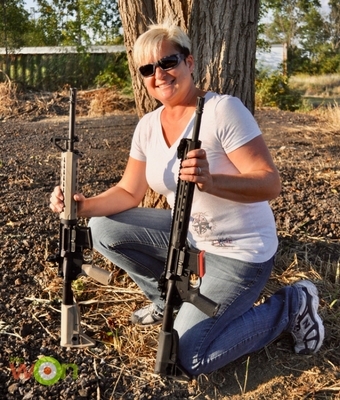 Michelle Cerino heads to the range and reviews Springfield Armory’s line go SAINT AR-15 rifles. 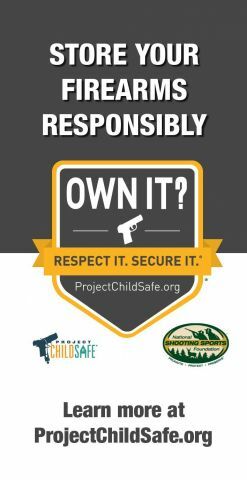 Sponsored by Liberty Safe. 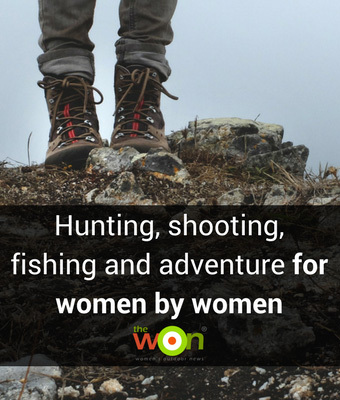 If you hunt you know eventually you will have to go. 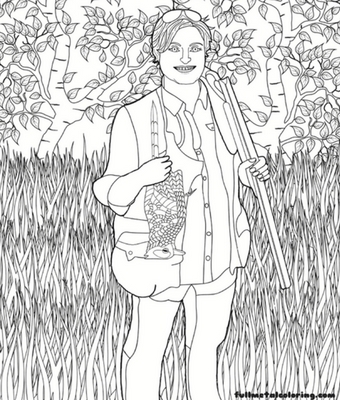 Michelle Cerino has tips for peeing in the woods. 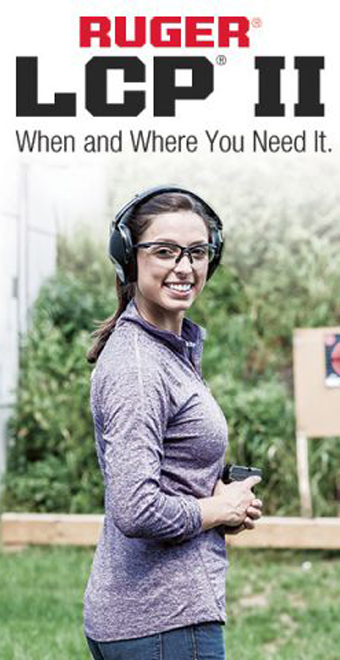 Sponsored by Trijicon. 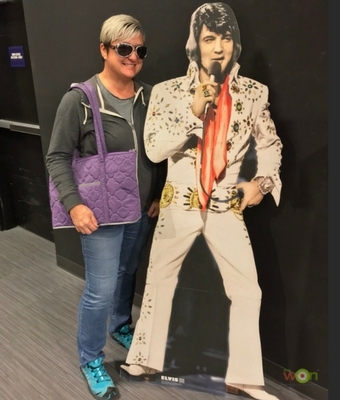 Michelle Cerino reviews the HidingHilda Treasure Tote while traveling from Texas to Ohio and makes a stop at Graceland. 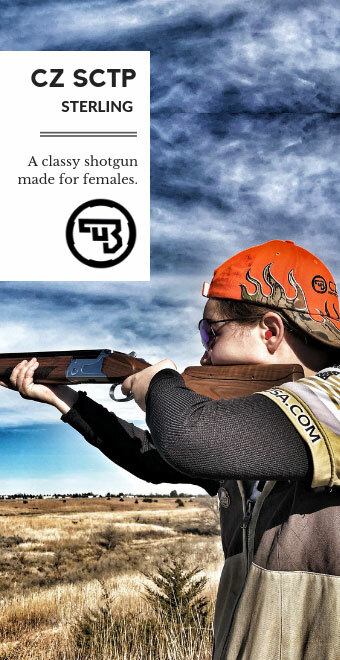 On an invite from Caesar Guerini and Syren, Michelle Cerino enjoys a dove hunting adventure. Sponsored by Syren. 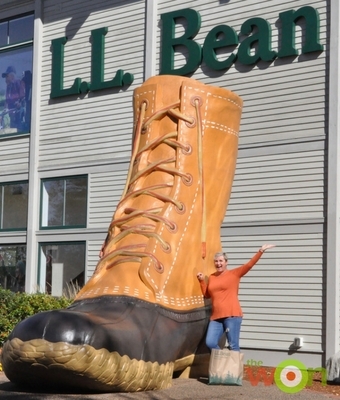 If you love L.L.Bean you have to visit their flagship store in Freeport, Maine. 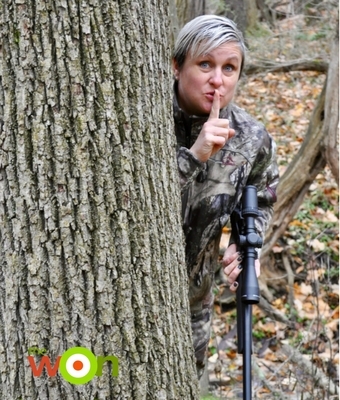 Michelle Cerino did and shares her photo feature with us. 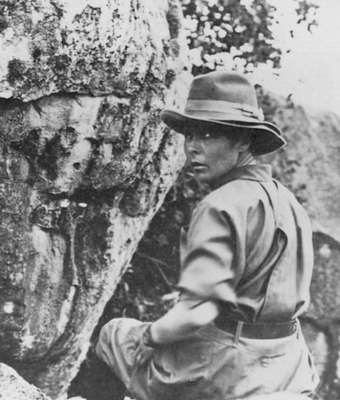 Thinking about a trip to Maine? 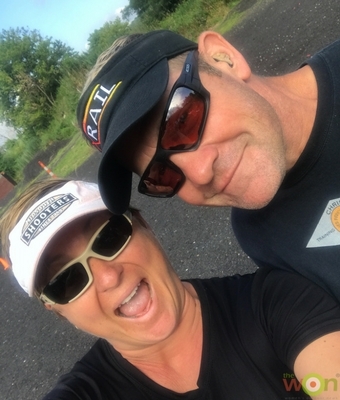 Find out what Michelle Cerino and her husband did on their trip. 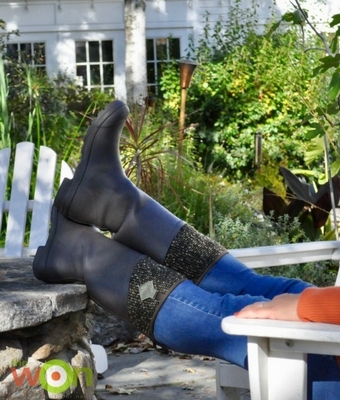 Sponsored by The Original Muck Boot Company.